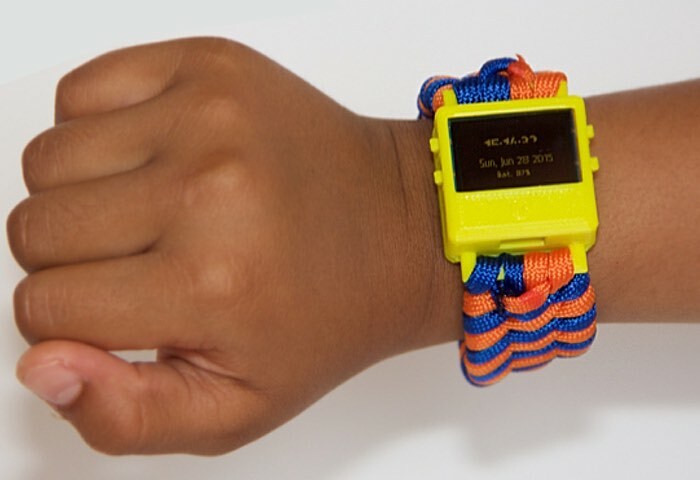 Those of you patiently waiting for the highly anticipated launch of the previously unveiled O Watch smartwatch for kids created by eight-year-old developer Omkar. We’ll be pleased to learn that it is now available to pledge for over on the Kickstarter crowdfunding website from just $69 and includes everything you need in the form of screen and integrated processor board. Watch the video below to learn more about this smartwatch for kids which is hoping to raise $15,000 but via Kickstarter to jump into production. 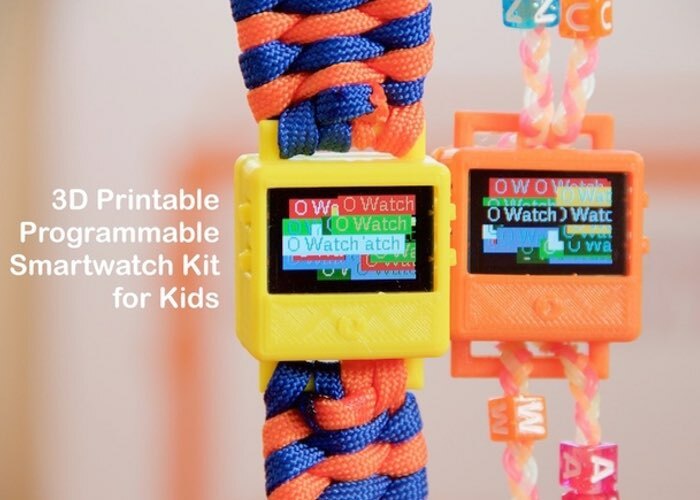 The smartwatch kit has been developed to provide children with an easy way to learn programming, 3D printing and crafts. Watch learning tools will include a kid-friendly website with easy tutorials, examples and a community to share their creations. Arduino IDE will be the primary programming tool for O Watch. Case designs will be available on the O Watch website and can be 3D printed at home, ordered via several 3D printing services (e.g. Shapeways, 3DHubs), or printed at local public maker-spaces (e.g. School, Library, TechShop, Fab Lab). For more information on the new O Watch smartwatch jump over to the Kickstarter website for details via the link below.